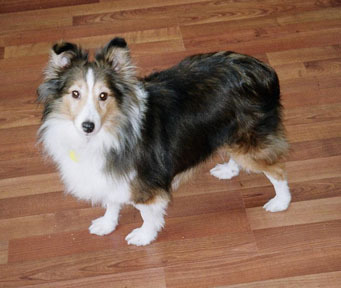 In truth, the Shetland Sheepdog is NOT a breed that fits into all households. 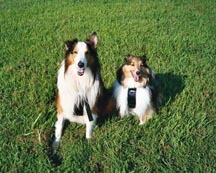 Naturally, shelties have a wide range of personality traits that cannot be "lumped" under one description. However, there are certain traits that are fairly universal to the breed. Shelties will chase (in an attempt to herd) anything that moves. Shelties are very bright and need to be given something to occupy their mind and bodies. Many will invent a "job" if they are not given one. 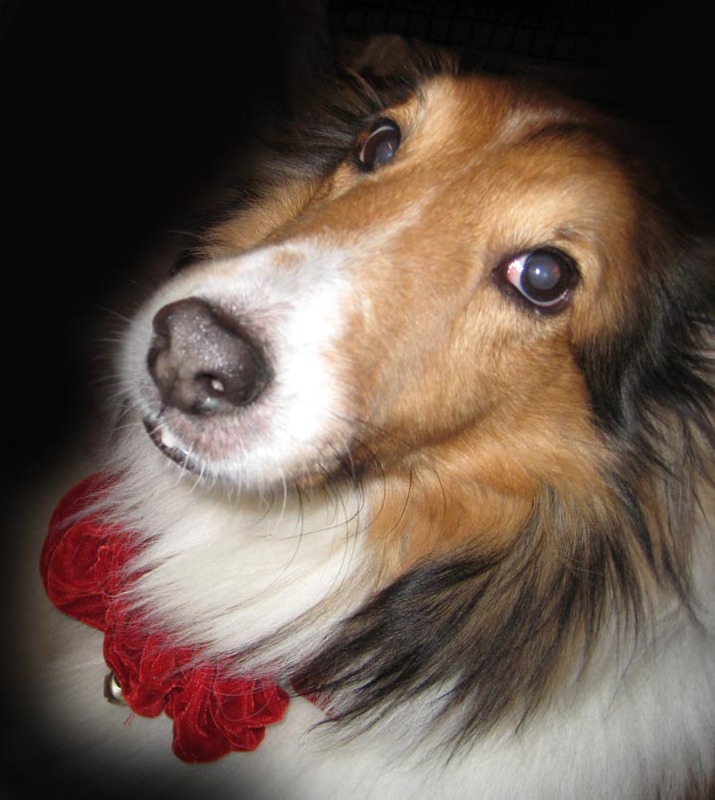 So if you are considering bringing a sheltie, or shelties, into your family be prepared to spend a lot time, energy and love on this new member...for that is what they need. In return, they will give you some of the most wonderful moments of your life and memories you will cherish forever.